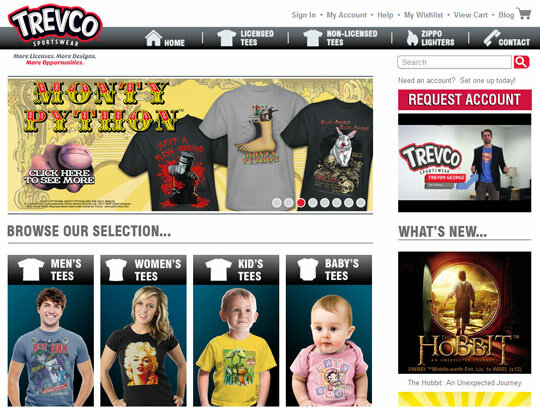 Trevco Inc. was growing rapidly, fueled by brisk online sales through wholesaler websites. Trevco Sportswear receives the orders, then fulfills and ships the t-shirts directly to individual customers. Recognizing that their current ERP software could not keep up with their increasing demands, especially with the crush of holiday orders, Trevco selected NetSuite as their new business systems platform. As an official partner of NetSuite, Keystone Business Services has an expert level of proficiency in the software. Keystone customizes NetSuite tools and techniques, helping clients streamline and automate specific functions to simplify business operations and increase productivity. Robert Jeris, Chief Financial Officer at Trevco Inc., found Keystone’s in-depth knowledge of NetSuite a definite plus in navigating the implementation process and providing a customized solution. “There’s no way that we could have implemented that software package ourselves,” Jeris said. 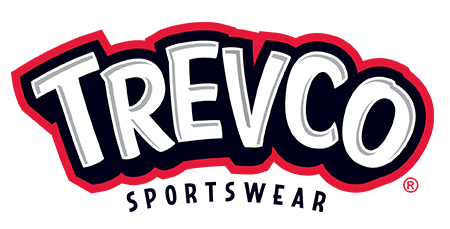 Trevco Sportswear designs, digitally prints and supplies wholesalers across the country with licensed t-shirts with images from I Love Lucy, Star Trek, Universal Studios movies, and many more. They fulfill approximately 4, 000 orders each day. Trevco is a smaller company that has seen marked expansion—20-25% growth over the past year. They had outgrown the Sage Pro system they were using and were relying on an outside consulting firm to help with systems maintenance and trouble shooting. Utilize NetSuite’s cloud-based business management platform and flexibility to integrate vital software systems that will automate and streamline various functions and processes. Keystone Business Services developed and implemented a customized configuration of NetSuite, allowing easier access to Trevco’s systems through cloud computing; simplified invoicing; and provided training for Trevco staff. The custom-designed deployment of NetSuite allowed Trevco to integrate software to facilitate order, fulfillment and shipping processes and utilize paperless invoicing. Trevco was able to increase productivity and eliminate five additional administrative tasks or people who were processing orders, saving an estimated $15-16k during their busiest season. From discovery, analysis and development to implementation and post-launch optimization, Keystone designs entity-specific solutions to help businesses like yours achieve your objectives. As your core business processes evolve, trust Keystone to ensure your software applications evolve, too. With Optimization solutions customized to you, discover how Keystone can lead you to leverage new opportunities and gain efficiencies for your entire business. Or give us a call today.